The OETFG-300 allows you to fine-tune the central wavelength of a fibre Bragg grating by using a thermo-electric cooler (TEC). The grating can easily be replaced for a greater flexibilty in the central wavelength. 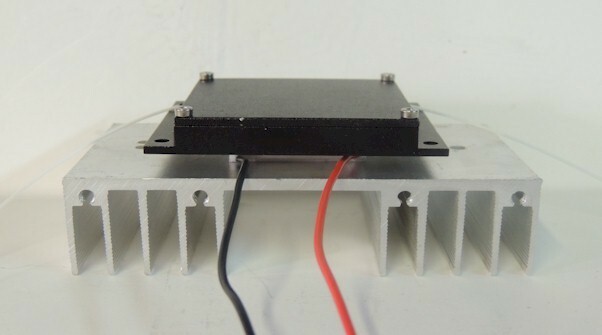 The device is available in turn-key version, including a chamber box, a TEC, a heat sink and a temperature controller. 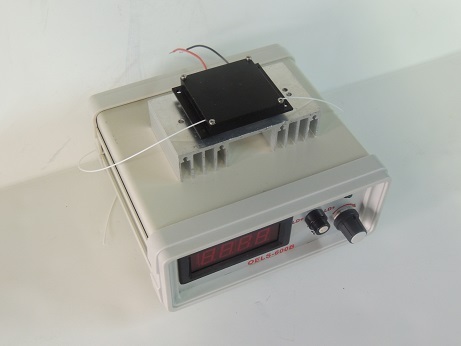 An OEM version is also available for customer who already own a temperature controller. The OEM version only includes a chamber box, a TEC and a heat sink.